After 10 years on the Bench, Justice Nick Scaravelli has elected to go from being a full-time Justice on the Nova Scotia Supreme Court to supernumerary status. The change went into effect December 16, 2016. Justice Nick Scaravelli has a Commerce degree from Saint Mary's University and a law degree from Dalhousie University. A few years after graduating from law school, Justice Scaravelli joined the firm formerly known as McInnes Cooper & Roberston in Halifax. From there he went on to practice with Fitzgerald and Associates, before joining Macintosh MacDonnell & MacDonald in New Glasgow, where he remained until his appointment to the Bench in December 2006. 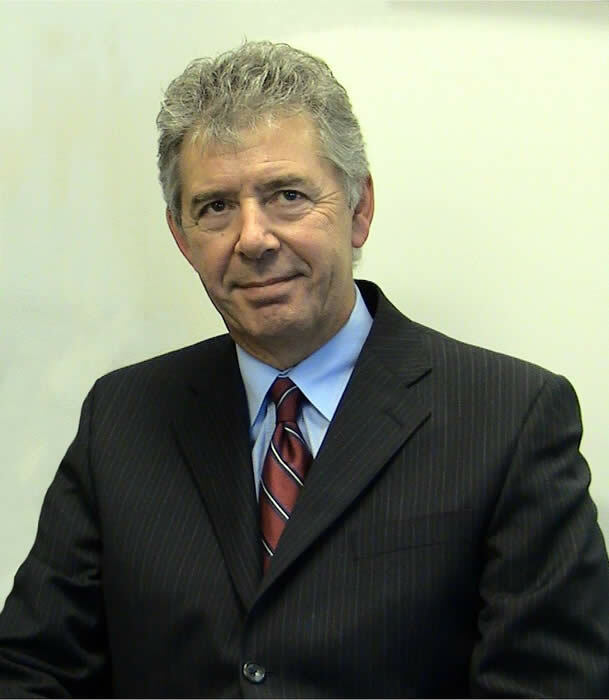 Justice Scaravelli received his federal Queen's Counsel designation in 1990 and his Chartered Arbitrator designation from the Arbitration and Mediation Institute of Canada in 1995. At the beginning of his judicial career, Justice Scaravelli presided in Supreme Court in Halifax. In 2009 he transferred to the Pictou-Antigonish-Guysborough area to replace Justice Douglas MacLellan, who elected supernumerary status. During that time Justice Scaravelli worked primarily out of the courthouse in Pictou.